Haha! Joking aside, what an amazing trip! I am really in awe of what our bodies can do, and I feel blessed to have had a very healthy pregnancy. There have definitely been days I’ve struggled. Those hormonal tidal waves crushing on you can be rough, but there have been so many amazing women to help me along the way. My husband has really been so communicative and patient when I’m working through all the emotions which only feels like the best foreshadowing of parenting together. 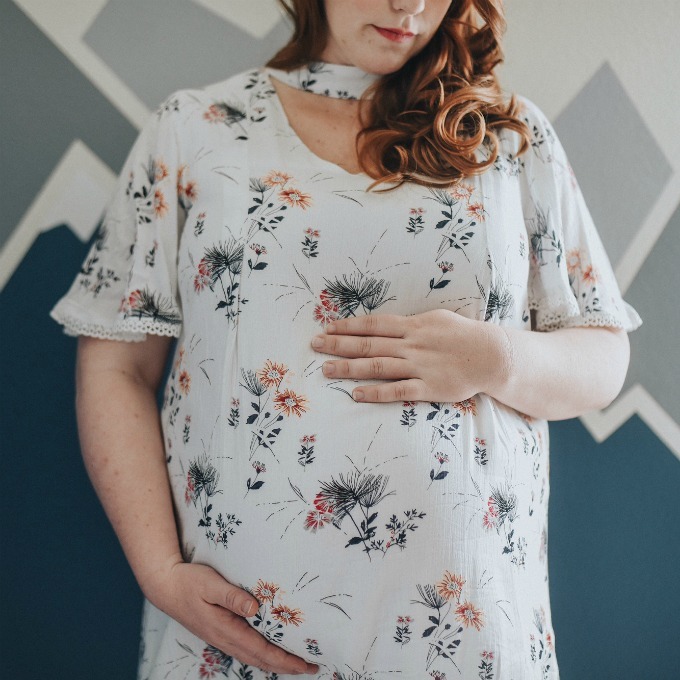 I’ve loved being real with other moms and having the understanding of the not-so-wonderful pregnancy moments, as well as the simply awesome ones! It is really neat the connection you feel to other women, both friends and family, as well as complete strangers when you talk about motherhood. And in these quiet last moments of keeping my swollen feet up and chugging water, I can’t believe the connection I’m already feeling to my squirmy little man. I can’t wait to meet him and start all the craziness of parenting — the ups and downs, poops and giggles, hormonal drops and crazy parenting highs. It feels like I’ve crested one hill just to start yet another amazing journey. I would love to hear more about how moms handle 2 kiddos under 3.. I’m pregnant with my second one now and currently have a 19 month old. Honestly, I’m freaking out a little bit and would love to hear how others handled this. One out of my four kids had colic. It’s not fun at all. We never did find a “cure” for it, unfortunately. We tried so many different medicines from health food stores and nothing worked. I definitely have sympathy for those who have a sweet little baby that is going through the same thing. You get so tired and then so overwhelmed because as you loss sleep you become very emotional. The good thing is it does come to an end not as quickly as we would like but it does. Hang in there and I hope that someone may have an idea of what worked for them.